On Mascus UK you can find Trejon Optimal Vikplog VPX370 med Stora BM-fästet plows. The price of this Trejon Optimal Vikplog VPX370 med Stora BM-fästet is £7,967 and it was produced in 2018. This machine is located in Stockholm Sweden. 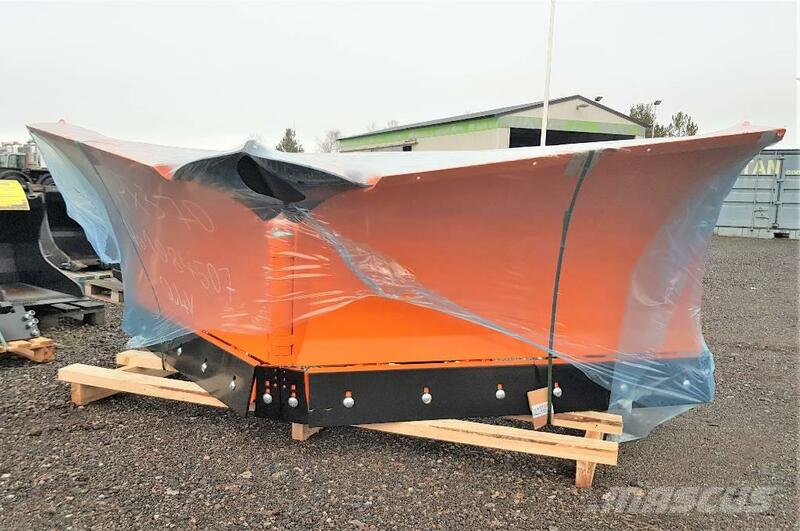 On Mascus UK you can find Trejon Optimal Vikplog VPX370 med Stora BM-fästet and much more other models of plows.